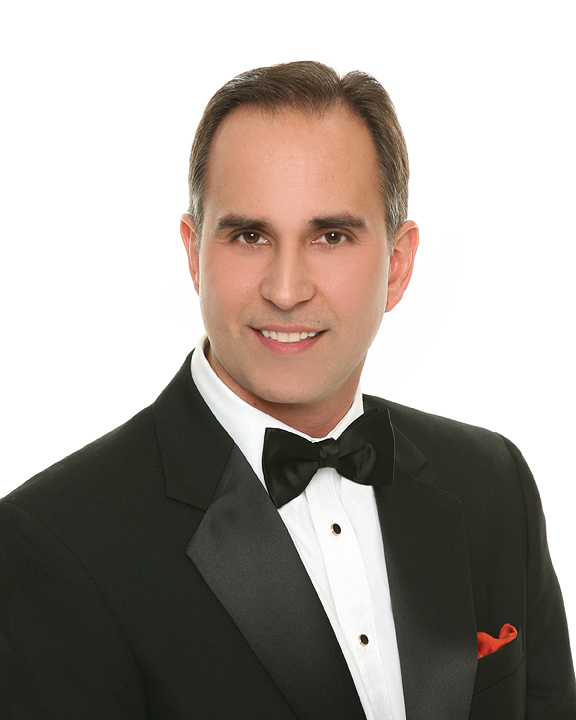 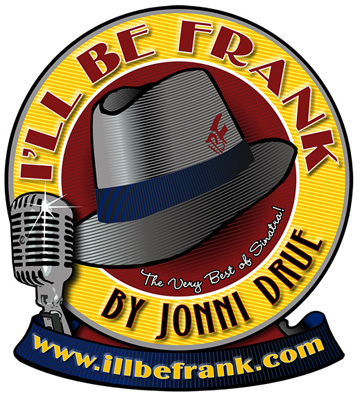 I'll Be Frank is a vocal showcasing of the Very Best of Frank Sinatra's music performed live by vocalist Jonni Drue. 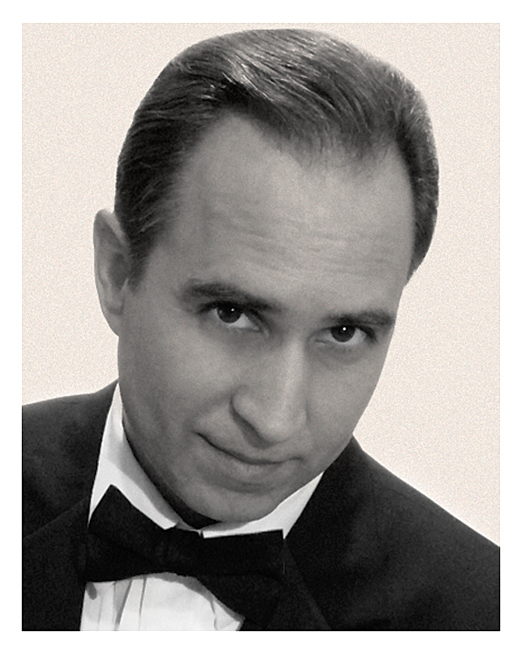 I'll Be Frank is the perfect choice of classy entertainment during your wedding cocktail hour or reception. 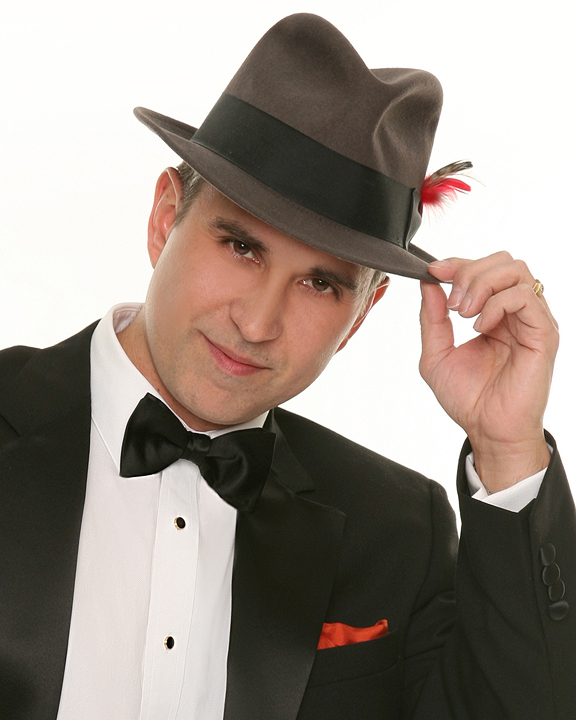 Jonni can sing his tribute to Sinatra with background tracks, with live piano accompaniment, or with a Sinatra style "big band" 17 piece orchestra!